Images of the front panels of upcoming 2018 iPhones have been leaked on the internet. 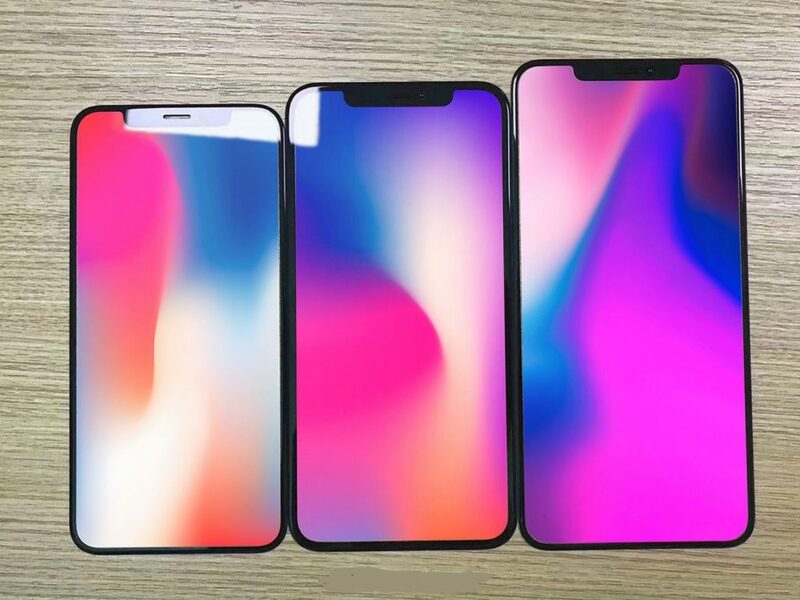 An image showing the front panels of the 2018 iPhones has been tweeted by renowned leaker Ben Geskin. 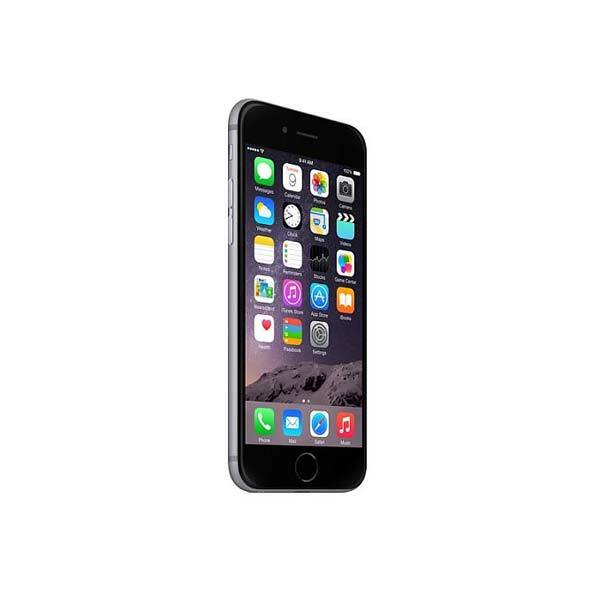 One of the main takeaways from the photo is the design of the cheaper 6.1-inch LCD iPhone. As per previous reports, the cheap iPhone is confirmed to have a thick line of bezels on its body. Again, this is likely to be due to the presence of the LCD instead of the OLED. The LCD’s display connector is notably thicker than the connector used in the OLED. Additionally, the OLED panels used in the expensive trims of the 2018 iPhones can bend around the end of the phone, which helps in putting the display connector on the back of the phone instead of in the front. Invariably, this leads to the prevention of excessive bezels on the chin of the phone. This isn’t the case with LCDs, however. An LCD cannot be bent, meaning that the display connector has to be placed on the front of the phone. Despite this though, Apple’s collaboration with Japanese manufacturer Nichia means that they will be able to keep the bezels on the cheap iPhone to a bare minimum as well. To what feasible extent, however, will only be known when the Cupertino giant launches the phones in September. Industry experts have expressed mixed feelings about the cheap iPhone, saying that the amount of bezels present on the cheap iPhone is bound to be called out by consumers worldwide. Furthermore, as I’ve said in the past, the cheap iPhone will easily be identifiable when put up against its expensive brothers. This isn’t a good thing as it takes away the “Premium Apple” feel away from consumers. To give you a recap, the three variants of the upcoming 2018 iPhones have been in the rumor mill for quite some time now. 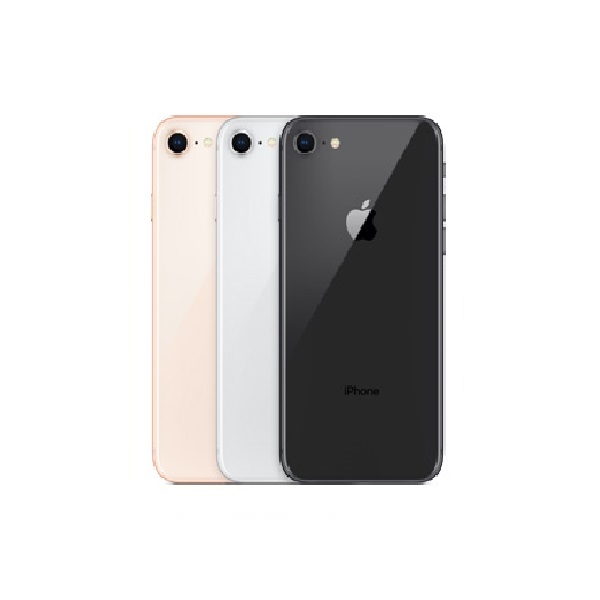 Rumors about the price have been going around as well and as per current talks, the cheap iPhone is going to be priced between $550 and $700. This price range is going to put the cheap iPhone against some very, very stiff competition considering Samsung’s flagship phone, the Galaxy S9 retails for Rs.79,999 and the OnePlus 6 retails for Rs,71,999. All in all though, the cheap iPhone is confirmed to have the design note of the iPhone X, so are thick bezels really that big a concern or …? So, will you be buying the cheap iPhone or are you willing to fork out a few additional hundred dollars to get the OLED models?